Eid festival is celebrated by Muslims around the world to mark the end of the month-long fast of Ramadan. 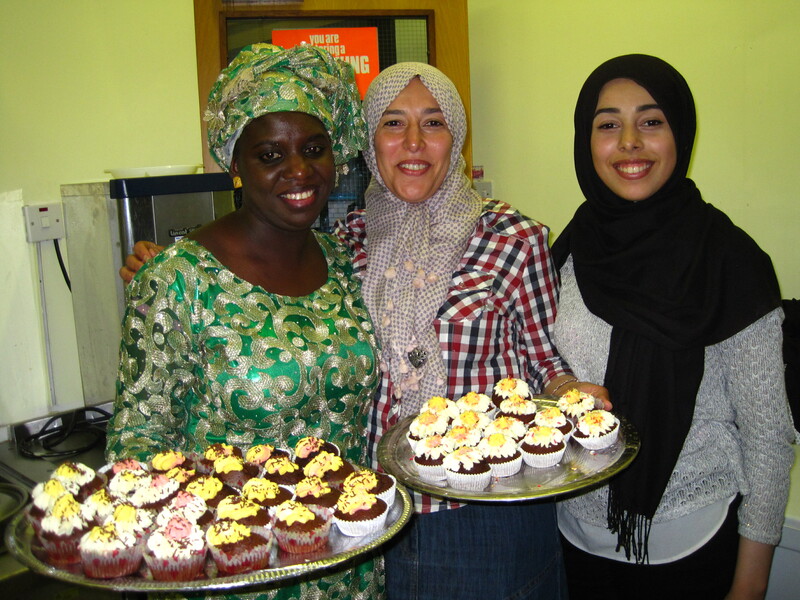 This year an Eid party was celebrated in the Boomerang Community Centre. The evening was celebrated with music, dance, and authentic middle eastern food, with our very own in-house DJ Dana entertaining the crowd with her mixing skills. Watch the video below to see how we celebrated Eid. Eid Party 2016 from Parv K. Jessy on Vimeo.